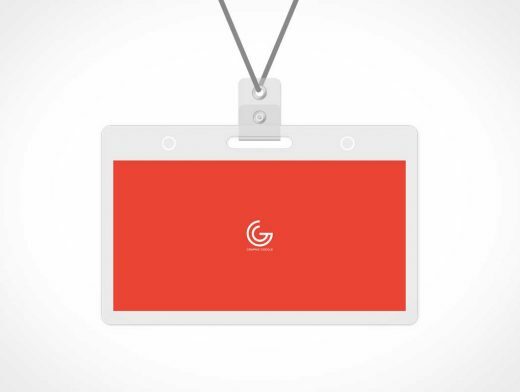 Now we are providing you a mind blowing graphics creation of Free PSD Name Tag Badge Mockup Template to make your identification stunning and up to date. This mockup is maintained with latest idea and with the blend of beautiful colors so that you could get your desired features easily. You will find all your desired aspects in it and you would love it when you utilize it.